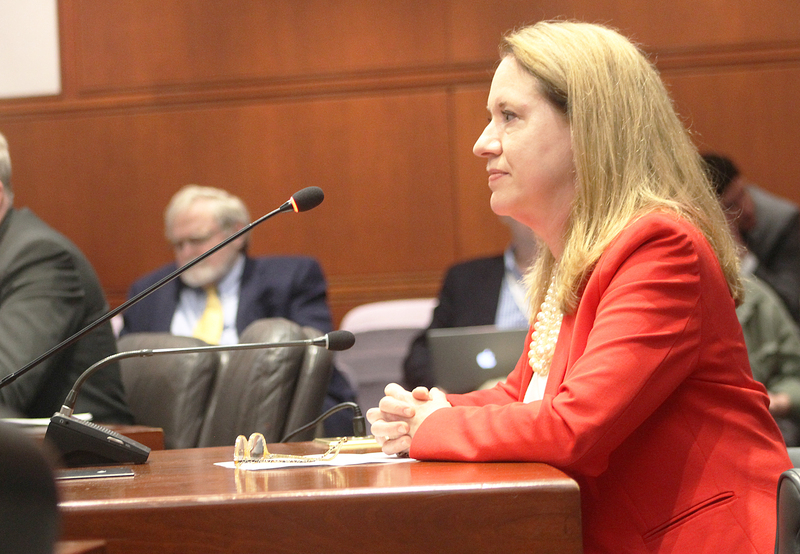 According to Rep. Hill, there are often differences in priorities between parents with children in the schools, seniors on a fixed income, or local business owners. Those differences are heard, weighed, and balanced in order to create a budget that reflects the priorities of the whole community. This process is imperative to the final result of a budget that is actually approved by the citizenry of the town. Two years ago Canton joined a growing number of towns in combining our town and Board of Education Finance Departments in an effort to improve services and cut costs. To date, this merger has been successful. “The system of checks and balances in place between the Board of Education, the Board of Finance, and ultimately the voters, creates a demand for cost savings. Whether the process is the town meeting, as in Canton, or referendum as in Avon, taxpayers ultimately determine what they value in education. At a time when we are trying to break down silos, this bill only serves to create impenetrable ones, and ultimately join silos into large bunkers of school districts, further insulated from the critical oversight of the voters who send their children there to be educated, and actually pay the taxes to support them,” concluded Rep. Hill. Following her testimony, the membership of the Planning and Development Committee learned more about the combining of certain services in Canton to prevent departmental overlaps. The committee will have an opportunity to amend the bill over the coming weeks and act upon it, or take no further action on it.